We pride ourselves on our Southern-inspired cuisine, but did you know that comes with a heapin’ helpin’ of Southern hospitality? Our ambassadors — Carol Lowe and Cathy Centofanti — are our special events pros and, along with Banquet Manager Kelly Donahue, make sure your event at The Gables at Chadds Ford is planned to perfection and runs smoothly from start to finish. Your guests will remember you were the host with the most, thanks to our team. 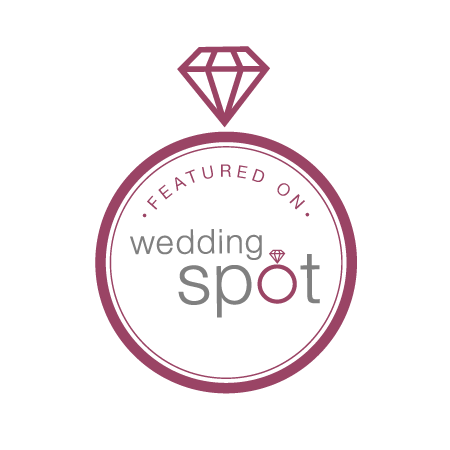 The Gables was recently named a “most popular” wedding venue by PartySpace.com. That nod confirmed that our great food, amazing ambience, reasonable room fees, one-stop shopping for other vendors and convenient location make us the right spot for corporate meetings, business lunches, showers, graduation celebrations, birthday parties, holiday gatherings, banquets … you name it! Take a moment to meet Kelly. Then let us know how we can help you design and execute your next important gathering. Kelly joined us in 2013 after two decades in the restaurant industry as a server, bartender and manager. It was serendipity: She met with Ann Kolenick, our co-owner, to arrange her father’s 70th birthday party, and as they went over the details, it became obvious that Kelly would be a great fit on Ann’s team. Her parents were delighted with the party and to learn that their daughter would be working at their favorite restaurant. Kelly also enjoys hosting couples for menu tastings. She notes that couples like being in the venue and trying differents options as they talk over details with our staff. So what does someone who spends her time creating special days for people do for fun? In her spare time, Kelly likes to travel. She’s been to 46 states and six countries. Next adventure on her wish list: South America. It’s obvious that we think our team is tops, but don’t take our word for it! Check out these kind words from two repeat clients. The entire Gables family looks forward to working with you. You can check availability online, or contact us to learn more.